Matthew is a graduate from the West Coast College of Massage Therapy, and from the final class of the prestigious 7-term program. Matthew uses an integration of Swedish Massage, Deep Tissue, Myofascial Release, Isolytic Release and Trigger Point Therapy in his practice. Matthew’s treatments are specialized to the client’s individual needs with intention to promote ongoing health and wellness. As an elite athlete on the National Combat Wrestling team, Matthew uses his life experiences in pain and injury management to help his clients with varying conditions. 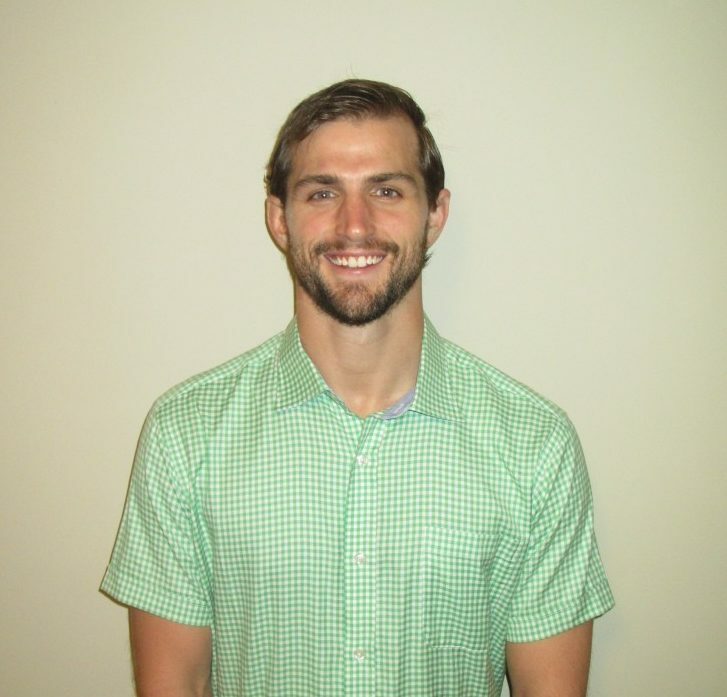 Matthew has experience in massage working with the Canadian Olympic Triathletes, as well as the National Rugby Team. 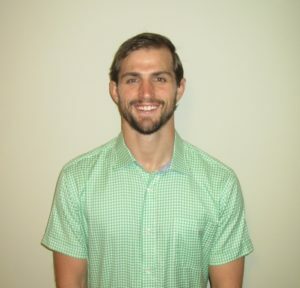 In school, Matthew earned the respect of his peers by creating and developing a treatment protocol that was designed to increase the respiratory capacity and performance of an individual with applications for COPD sufferers, elite level athletes, and anyone who would benefit from increased respiratory function. Matthew is keenly aware that the benefits of massage therapy range from performance based, to pain/injury management, to preventative care and even just for pure indulgence. No matter where the client needs fit on the spectrum, Matthew is professional and proficient in addressing the issue.